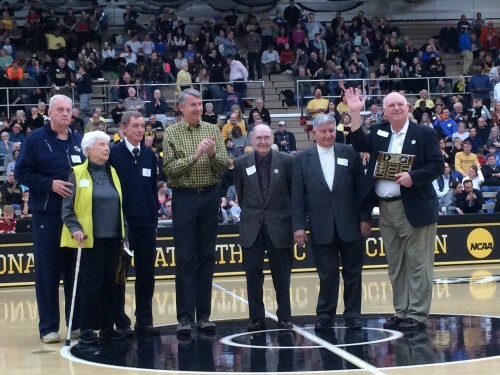 Wayne Embry is widely respected for his accomplishments on and off the court. 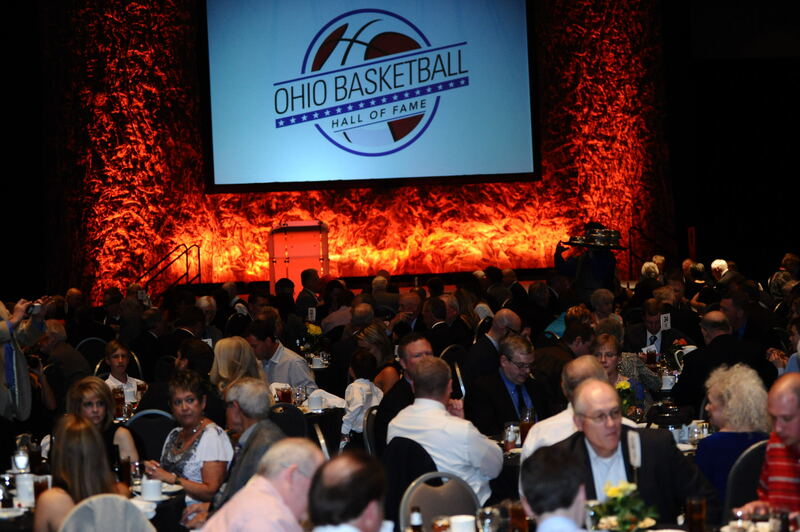 His contributions to the sport of basketball are recognized nationwide. 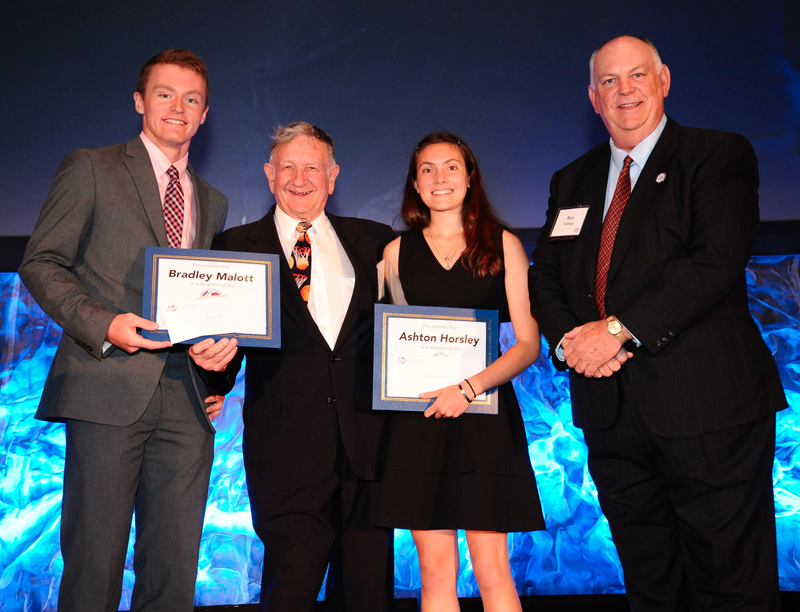 He was born in 1937 in Springfield, Ohio, attended Tecumseh High School as a three-year letter winner and received Honorable Mention All-State. At Miami University he was a two-time All-Mid American Conference selection. 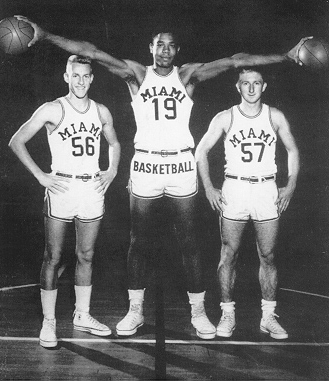 In 1957-58 Embry was All-American Honorable Mention, team Captain, high scorer, MVP, and the 4th player in Miami University history to have his jersey (23) retired. Embry went pro with the Cincinnati Royals in 1958. Nothing short of spectacular, Embry was five-time consecutive NBA All-Star (1961-65) and Royals Captain (1962-66). In 1966, Embry joined the Boston Celtics, where during his last season (1968), the team captured the title of NBA Champions. Embry went on to dominate the court for one more season with the Milwaukee Bucks (1968-69). Moving into the front office as assistant to the president a year later, he was instrumental in the Bucks’ immediate acquisition of both Oscar Robertson and Bob Boozer. They joined a lineup anchored by Kareem Abdul-Jabbar to create one of the most dominant teams in NBA history, winning a then-record 66 games en route to the franchise’s only championship in 1971. The Bucks also became the first expansion team in any sport to win a title as early as its third season. 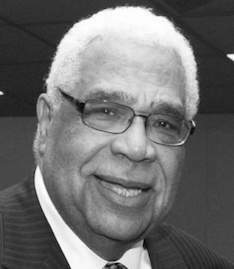 When the Bucks named him general manager in 1974, Embry became the first African American to hold that position with any professional sports team. 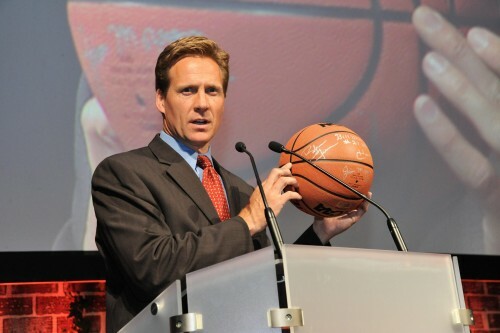 Following his 15-year front office tenure in three different positions with the Bucks, and a year as a consultant with the Indiana Pacers, Embry became VP and general manager of the Cleveland Cavaliers in 1986. When he was promoted to the presidency of the team in 1994, he again broke ground as the first African-American president of any professional sports team. During his 15 years with the Cavaliers, he was twice honored as NBA Executive of the Year. For the past nine years, he has served as a senior advisor to the Toronto Raptors. In addition to his 50+-year NBA career, Embry has been a founder and CEO of his own businesses, a member of numerous corporate and nonprofit boards of directors, and a community activist and mentor for youth in every city where he has lived and worked, shaping and developing opportunities for literally thousands of people. He is also the author of an autobiography, The Inside Game: Race, Power and Politics in the NBA (University of Akron Press, 2004), with Mary Schmitt Boyer of theCleveland Plain Dealer. 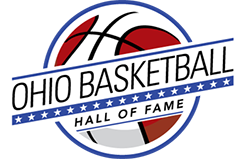 Embry has been a trustee of the Naismith Memorial Basketball Hall of Fame since 1974 and has served on various senior-level committees for the NBA and USA Basketball. In recognition of his career both on the court and in the front office, he was inducted into the Naismith Hall of Fame as a contributor to the sport in 1999. Watch his acceptance speech here.